//	WeChat Propels Tencent to a $1.5 Billion Profit – Facebook Messenger Headed the Same Path? WeChat Propels Tencent to a $1.5 Billion Profit – Facebook Messenger Headed the Same Path? WeChat is a little-known chat app in the West, but almost every smartphone user in China makes use of this application on their phones. According to the latest reports, WeChat has helped the mother company, Tencent, record a massive $1.5 billion profit, which is up 43% year-on-year for the just concluded Q3 2016. The Chinese tech giant, which also happens to be the most valuable tech company in Asia, is just 18 years old. All credit doesn’t go to WeChat, but the company also deals with mobile games, an area that has been enjoying massive success in the recent past. However, the chat app makes the highlights thanks to the fact that it accounts for more than 846 million users, up from 806 million users just three months before this latest figure. Apparently, WeChat allows businesses to air their advertisements, something that leads the way in terms of monetizing the app. When compared to WhatsApp, which has 1.1 billion monthly active users, WeChat is well ahead of the game. Developers of the Facebook-owned app have been adamant that the app will not allow ads, gimmicks and games – features that are part of the revenue earned by the Tencent app. An app that is probably closing the gap on WeChat is Facebook Messenger. Like the former, the latter has been working on adding chat bots that can be used to access different services right from the Messenger app. WeChat has made its success from offering in-app services such as booking flights, ordering food, making reservations and even making purchases, features that Facebook Messenger is slowly integrating into its operations. With the social media giant already making it big and the fact that Facebook Messenger commands a user base of about 1 billion people, the future looks bright for Messenger. 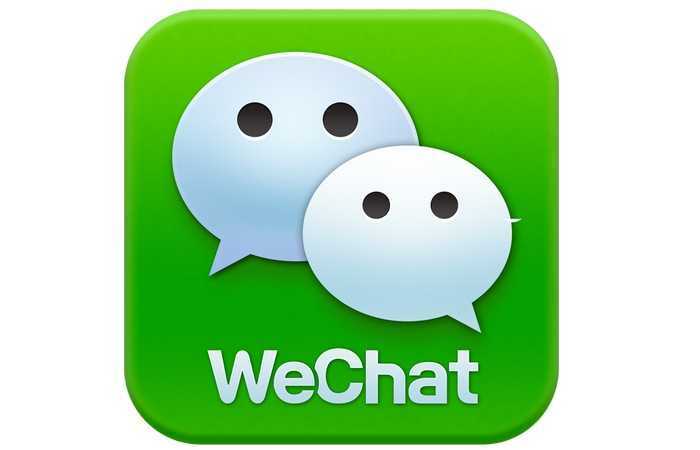 However, the app might find it tough to break into the Asian market as WeChat is already the go-to app. In fact, Facebook Messenger still faces competition from LINE and Tango, which have also positioned themselves in almost similar style as WeChat. WhatsApp is the most popular chat app and in fact, its Asian user base is growing fast, with India alone accounting for over 160 million users. The app is still free and generates zero income for Facebook. Mark Zuckerberg is still thinking what to do with this massive user base. It will indeed be interesting to see how WhatsApp plans on earning revenue for the company that paid in excess of $19 billion to buy it. Previous Previous post: Facebook CEO’s Online Accounts Hacked for the Second Time this Year – But Why?